Chris steps into the host seat* in the first episode of the new show MeganeToast, in which Chris and Buggy choose a randomly-selected anime to talk about in-depth. 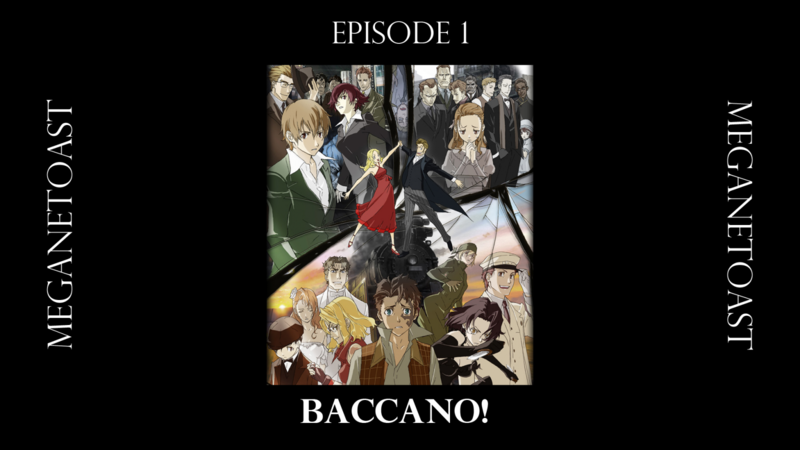 In this first episode, they discuss Baccano! *This may or may not consist of Buggy gushing about Baccano for 3 hours and then making Chris edit it in his place.